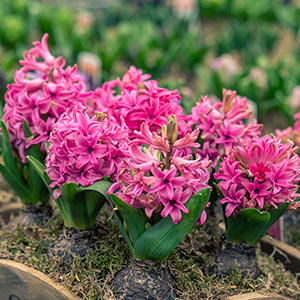 Come with us to the world-renowned, glamorous and quintessentially British, RHS Chelsea flower show. It is a truly unique and unforgettable day out. With a return trip from Yarnton Home & Garden on a luxury coach, home cooked breakfast before departing and entrance ticket to the show, it's a great day out for all. Be inspired by the gardens, dine in style and browse the Great Pavillion. All times are estimates dependent on travel times.